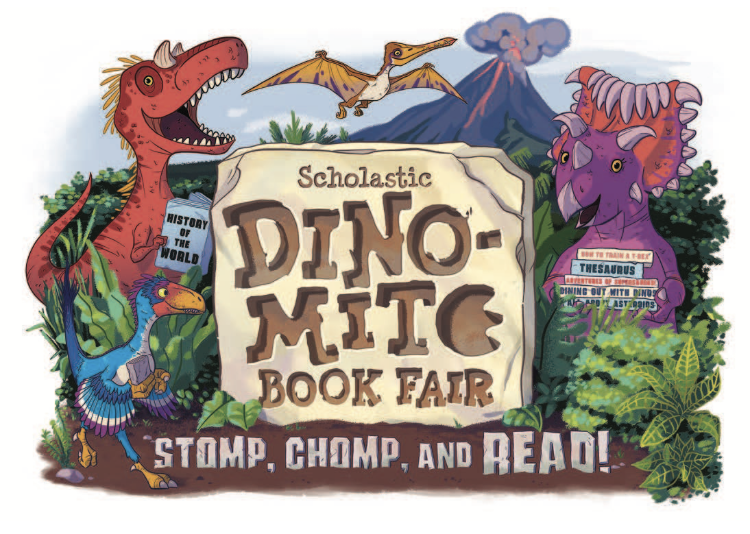 Volunteers for the book fair are needed, if you can help out please sign up during your student's class time slot, click here for schedule! 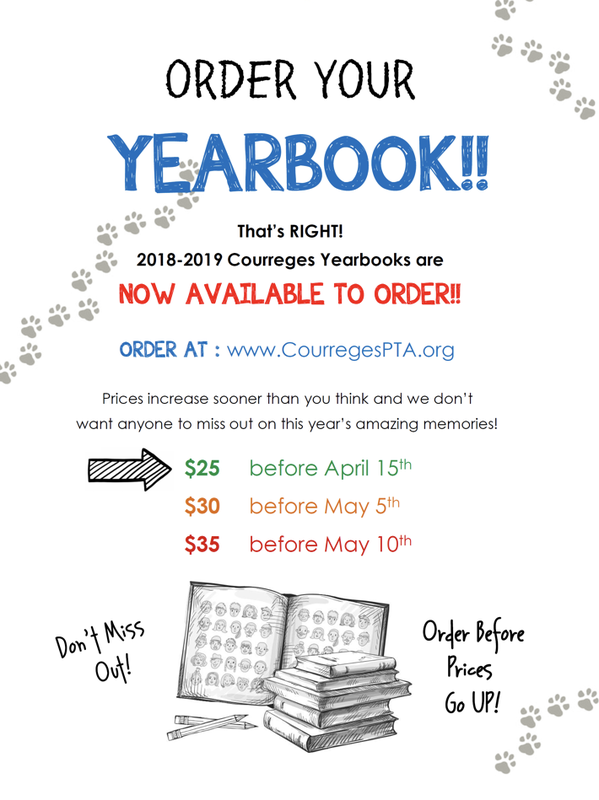 CLICK HERE TO PURCHASE YOUR COURREGES YEARBOOK TODAY!!! 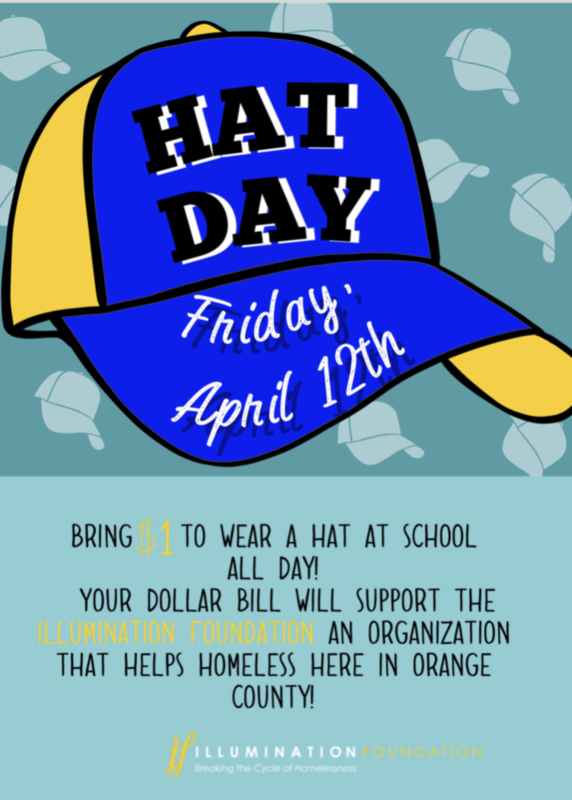 End of Year Carnival HELP!!!! We NEED a point person for our last day of school Carnival! 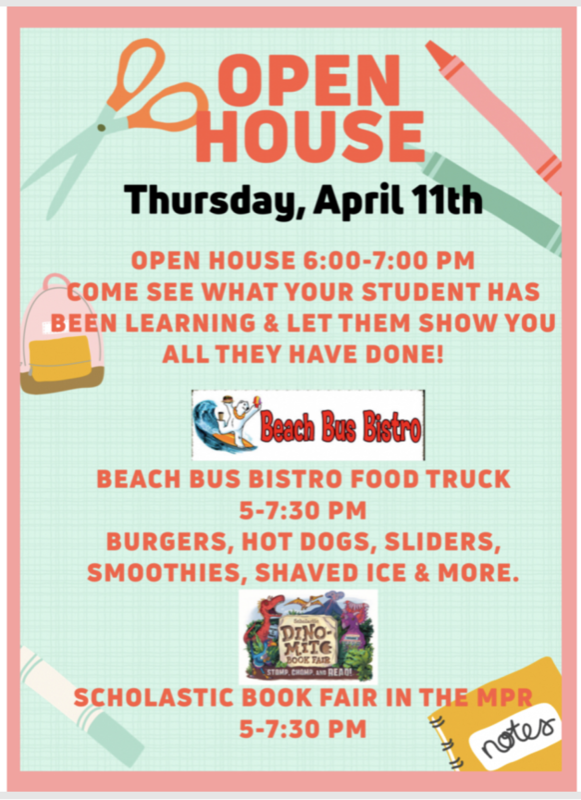 Please consider tag teaming this event, it's such a fun day for our kids & you can make it your own or do what we've done in the past... either way, we'll get you the support you need & help you along the way! 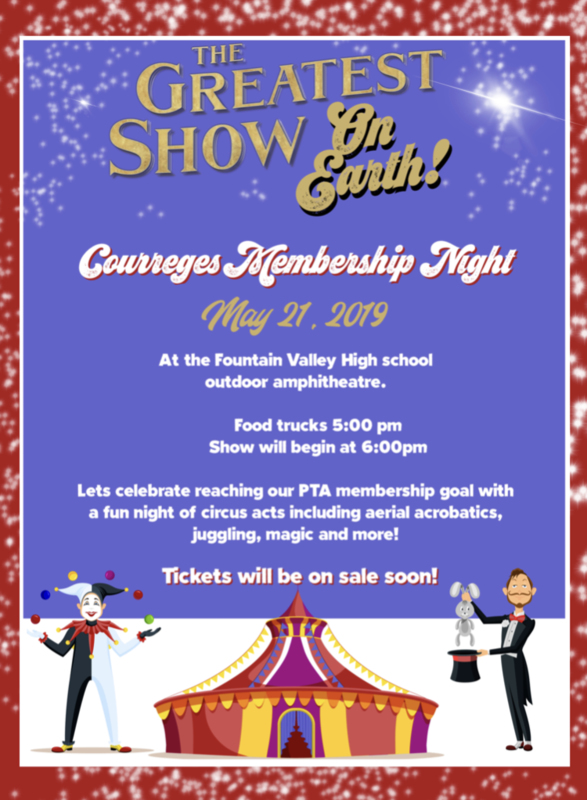 Help us Recognize Outstanding PTA Service! Do you know someone who has made a difference at Courreges? Please help us recognize their unique contributions! The Honorary Service Award is a formal recognition and way to show appreciation for our dedicated community members. Click here to find out more about the HSA program and submit a nomination. All nominations/forms due in by MAY 1st! Congratulations & Thank you to the New Executive Board for 2019/2020 School Year!! Straight Outta Courreges!! 2018-2019 Spirit Wear!! Hats, Zipper Hoodies, T-Shirts (Both Kids & Adults), Bows & Socks!! DROP OFF & PICK UP REMINDERS!! Please do not drop your children off prior to 7:45 am, as there is no adult supervision. After arriving to school in the morning, students are to line up at their designated spot on the blacktop ~ parents should not be on campus, unless signed in at the front office. After the dismissal bells, parents are to remain outside the fenced areas and wait for their children to come out.